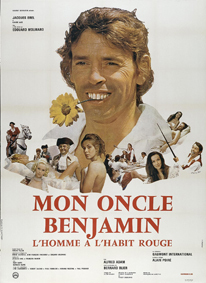 Benjamin Rathery is a XVIIIth century libertine, country doctor and big drinker. He is a carefree anti-conformist who scandalizes his family and the bourgeoisie but who is the delight of peasants and shepherdesses. Benjamin's liaisons and outlandish mishaps finally lead him to happiness with the divine Mamette. In a small Norman village, three students accuse their school teacher of sexual molestation. 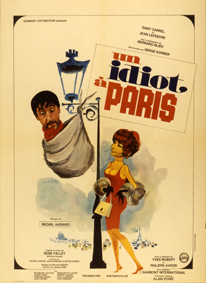 In spite of his denial to the contrary, the teacher is arrested and jailed. Later he is proven innocent, but at what a cost! 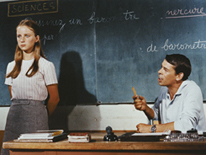 Jacques Brel in his screen performance as a compelling moving teacher, a victim of teenage girls who, prompted by their irresponsible parents bear false witness against him.